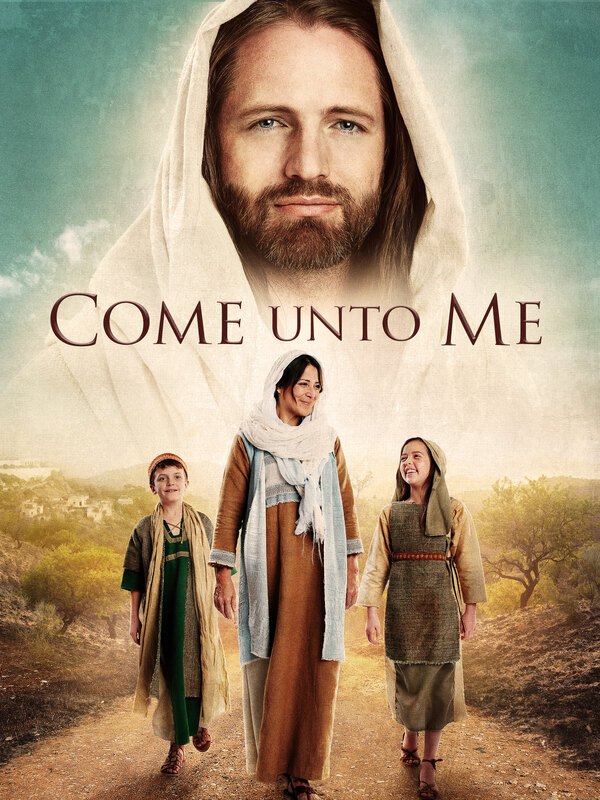 Young Samuel and little Mary are intrigued with the man called John the Baptist, but they can’t take the chance of staying in one place long enough to listen to his message. On the run from Roman soldiers, the brother and sister must do whatever it takes to survive. But when they meet a kind woman at a well, she introduces them to her son, Jesus—and their meeting forever changes the children’s lives.